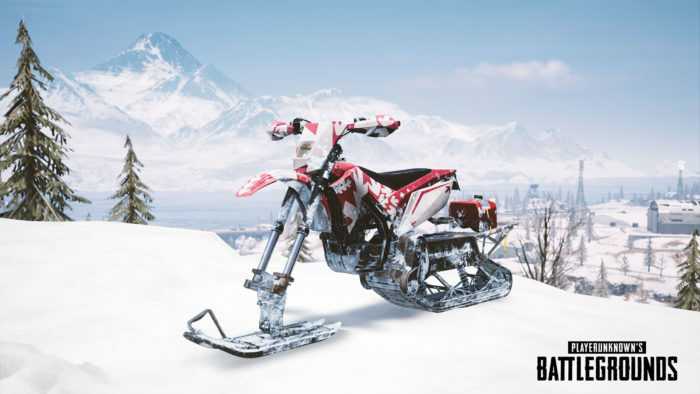 PUBG Mobile new update is coming with new Snowbike, Bizon SMG, Canted Sight, & much more you would love to see. 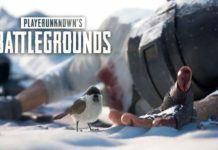 So, let’s see all detail about PUBG Mobile update news. 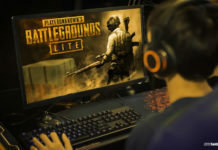 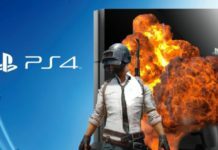 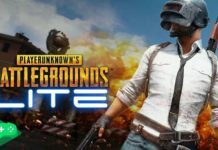 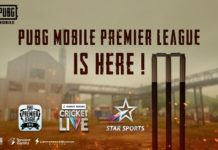 Recently, there has been free PUBG Lite for PC and PUBG Mobile 0.11.0 beta for users. 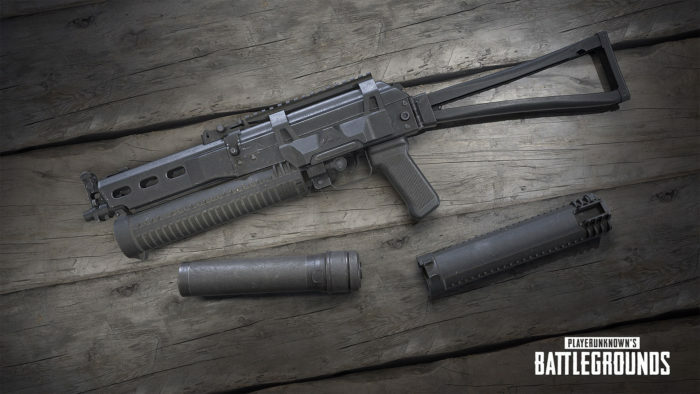 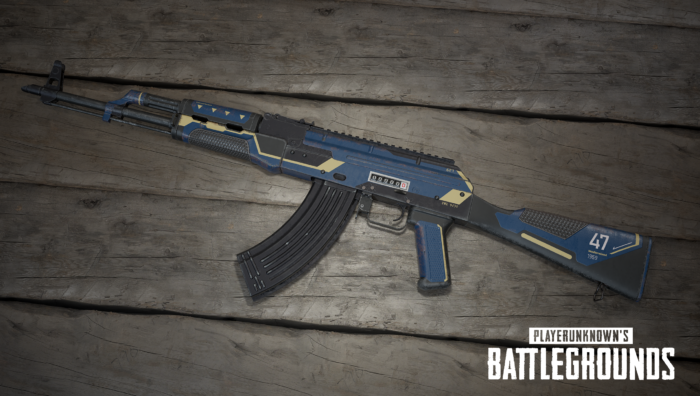 And the now the great news is PUBG Mobile new update is coming with a new vehicle, a new weapon, new attachment, and much more you would love to see. 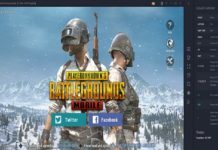 So, let’s see all detail about PUBG Mobile update news. 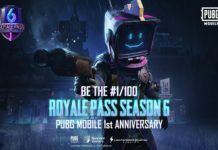 Well, it’s not sure that all below features will come with new PUBG Mobile 0.11.0 or 0.12.0. 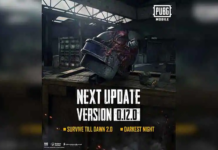 But we assume that we can see these features on upcoming PUBG Mobile 0.12.0 update as we have already got the PUBG Mobile 0.11.0 Beta version with new Resident Evil 2 event or we can say PUBG Mobile Zombie mode and other features. 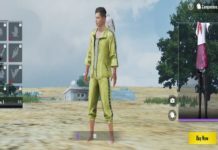 So, we can expect they will add these features on next PUBG Mobile 0.11.0 update. 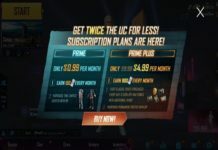 So, let’s see what’s coming in PUBG Mobile new update without wasting much time. 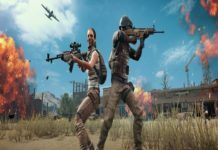 PUBG Mobile New Update Features. 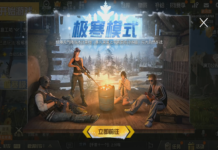 Well, these were all we can expect in next new PUBG Mobile 0.12.0. 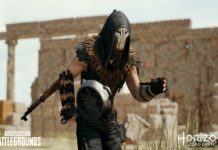 So, be ready to get battle hard in PUBG Mobile new update. 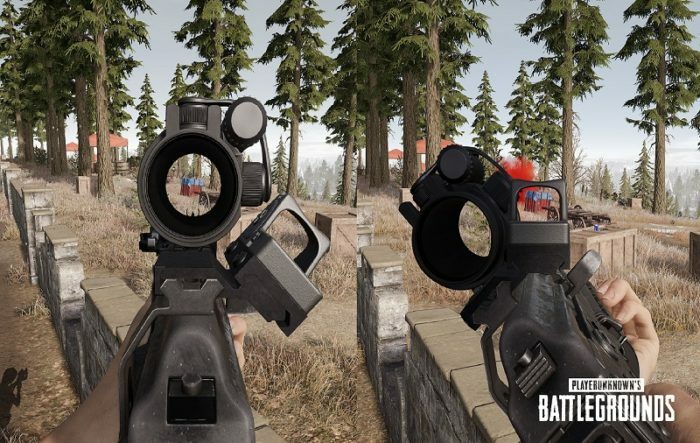 Other than this, what more you want to see on upcoming PUBG Mobile updates. 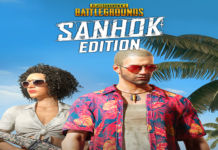 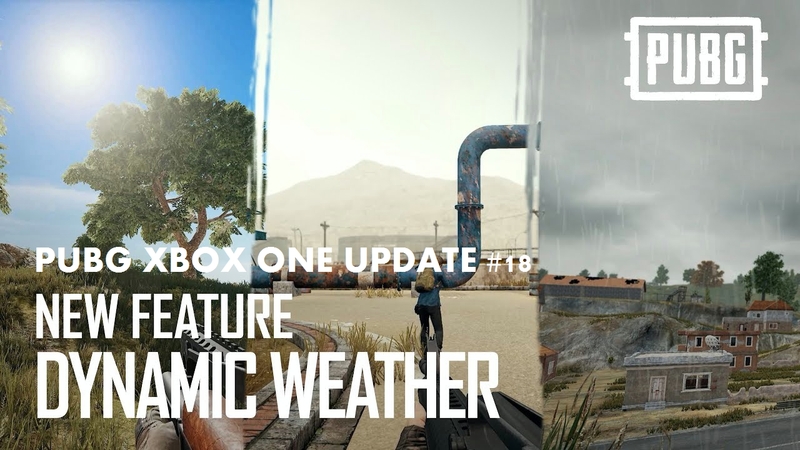 I guess you might be wondering will they add a new map and more, if you have anything about next PUBG Map and more, please do share with us in comments. 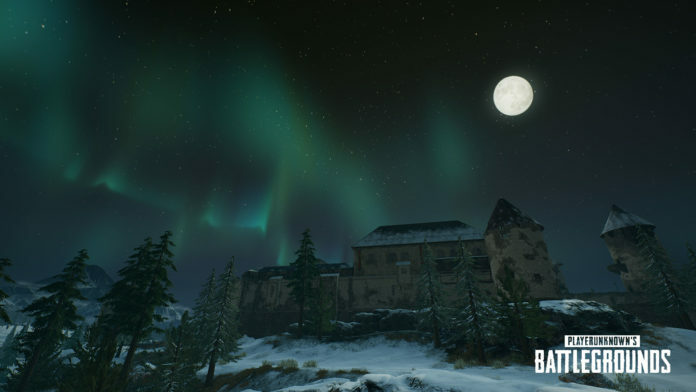 We will appreciate your replies. 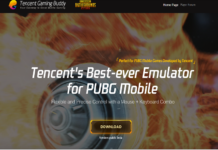 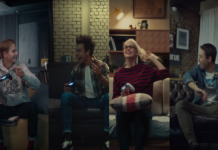 Well, you can visit PUBG Mobile Basic setting and take help from Customer Service. 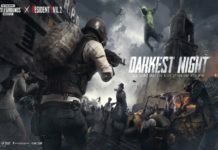 You will get your answer within 7 days.